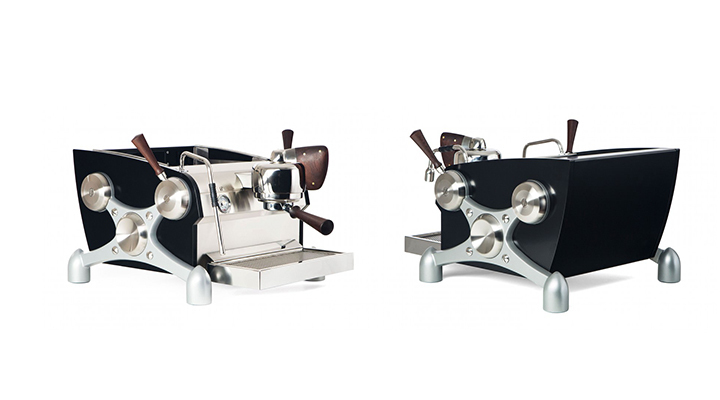 With the Slayer espresso machine, we introduced pressure profiling by means of flow control. 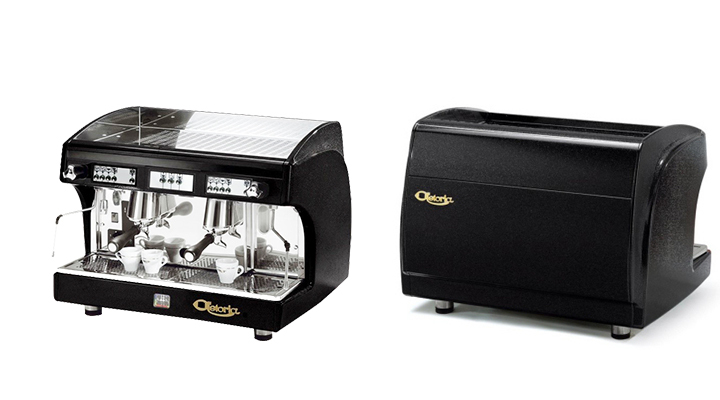 It prepares coffee with unprecedented technology and presents the espresso experience with unmatched style. 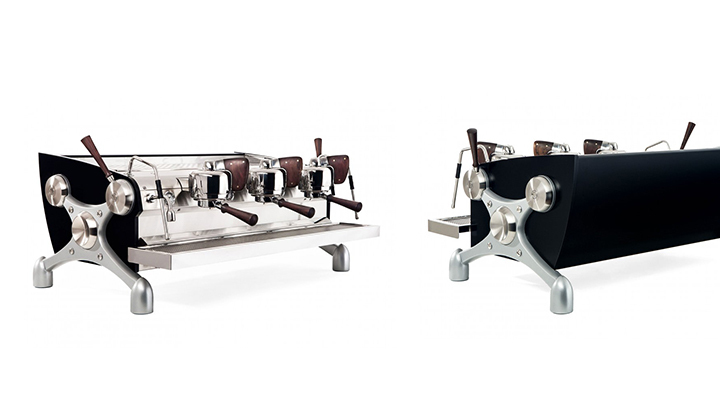 Slayer machines are known worldwide for their signature style, excellent build quality, and of course, their unique and rewarding approach to espresso brewing. A simple and linear style with slim and modern lines for a timeless feeling. 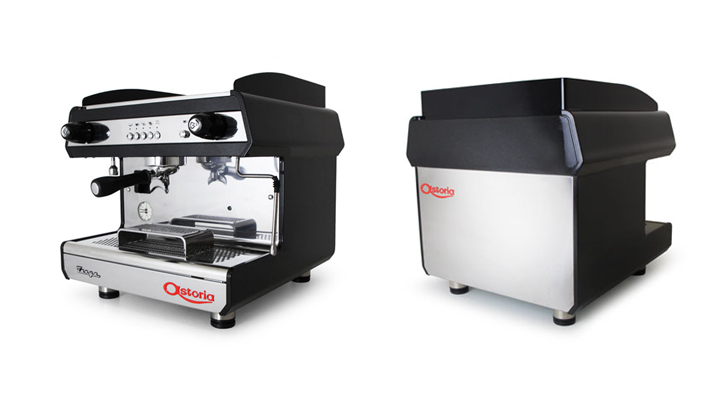 It represents the experience and technology of Astoria, guaranteeing professional performance and reliability. Also available with the option of raised groups. 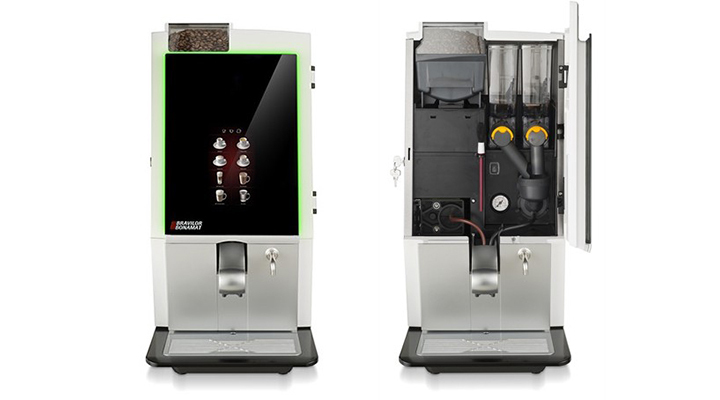 Avant SAE/2 automatic features four programmable volumetric dosages of water for coffee brewing from each group head, two independent semi-automatic buttons for manual dispensing, two multi-directional stainless steel steam wands and hot water tap. 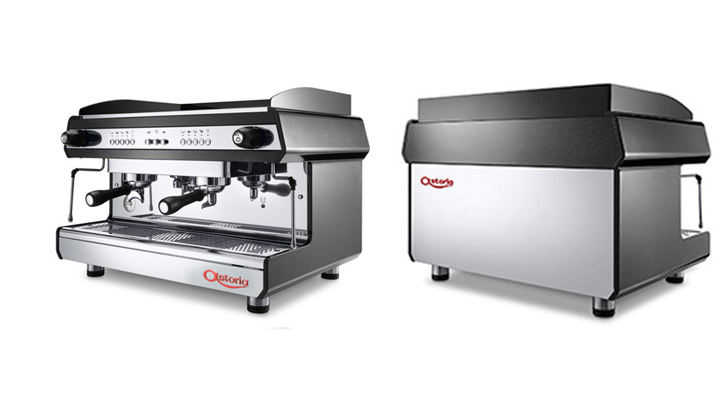 The modern design of the machine with clean lines and a generous working surface make it the total package for a busy café or restaurant. It has thermosiphonic group system for thermal stability throughout the espresso shot. 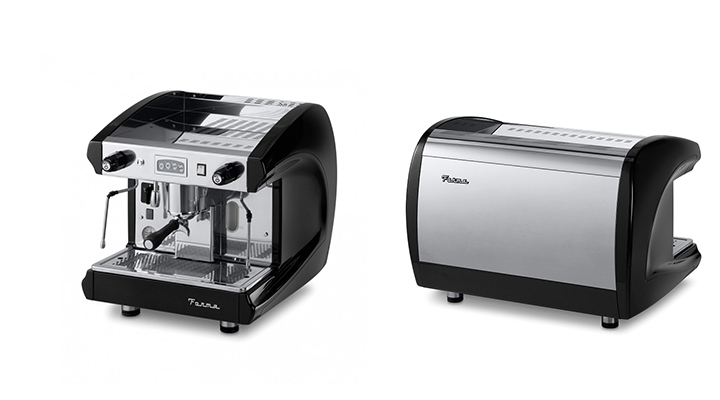 Tanya is designed for the busy coffee shop that wants the look of a traditionally styled coffee machine with modern coffee brewing technology. 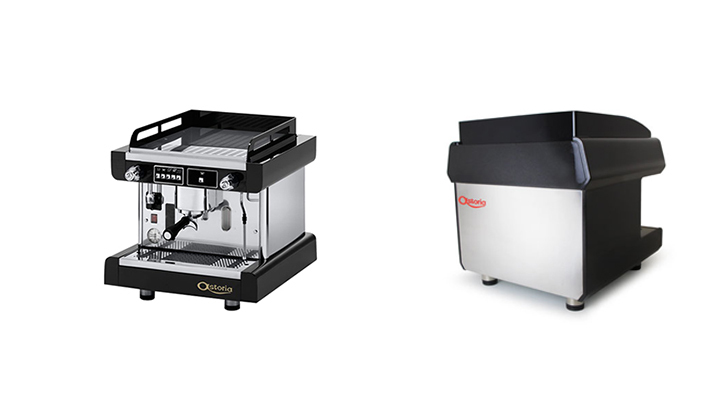 The Perla AEP, equipped with heat exchangers and thermocompensated group heads, provides optimum temperature control during the entire brewing process. Has one canister for coffee beans and two canisters for instant ingredients. The two canisters for instant ingredients can be filled with topping and cacao.